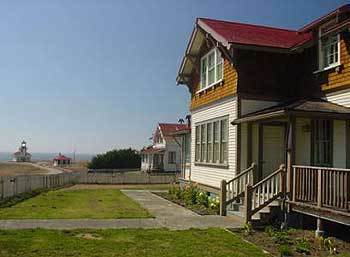 Lighthouse Inn at Point Cabrillo Mendocino, Hotel null. Limited Time Offer! Lighthouse Inn at Point Cabrillo. Hot weather is kept outside the bedrooms thanks to the air conditioning. There's no time to get bored as the residence offers the option of participating in birdwatching as well as horse riding, kayaking, golf and tennis. Bikes can be rented so that you can explore the surrounding area. Staying in touch with friends and family is made possible with the Internet that is provided.